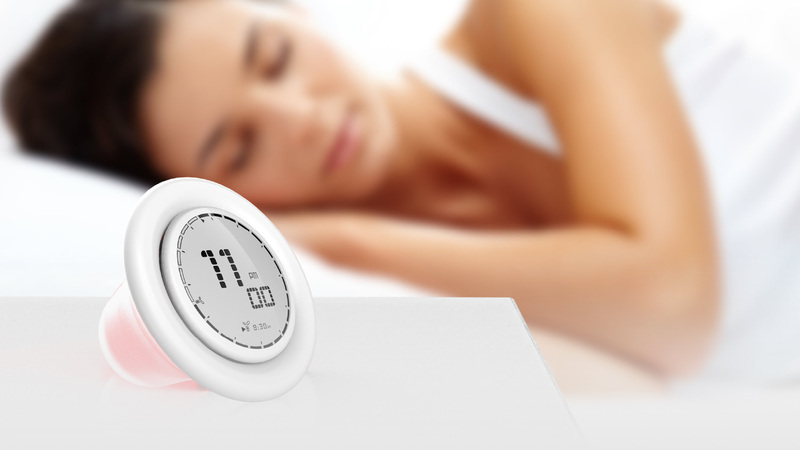 An alarm clock that provides an engaging interaction with the user. 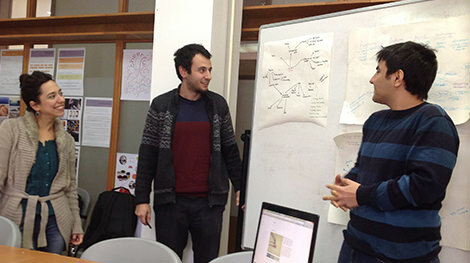 Brief: Design an alarm clock that provides engaging physical interactions. 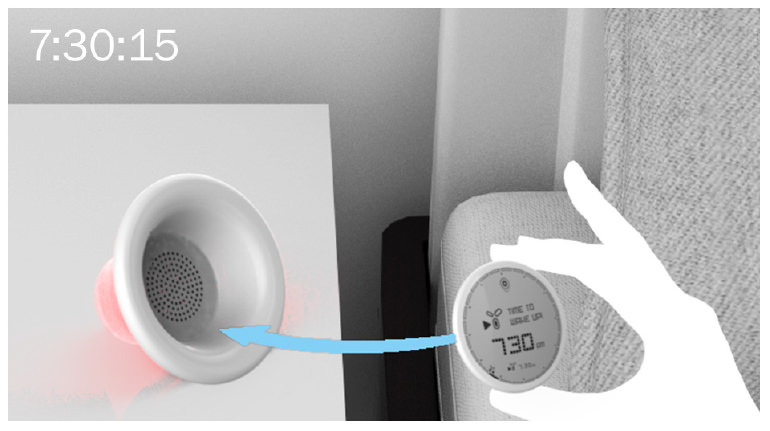 Two minutes ahead, dingdong starts to warn the user with increasing auditory and visual alerts.Its display functions as a silencer to its speaker and when it is time to wake up, display "pops out" gently. This results in a louder feedback, also supported by a swinging motion. Placing the display back to its base stops alarm. In the final presentation, I have presented work-a-like animations of the interactions in my mock-up and presentation boards via augmented reality by using the mobile application 'metaio' with animated storyboard frames and 'sound'. 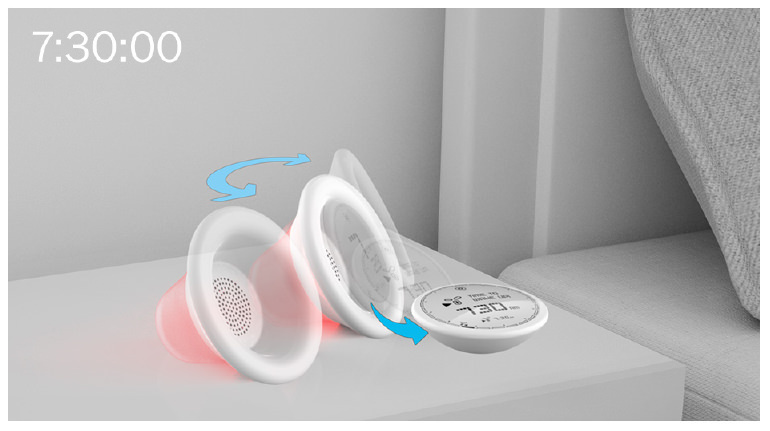 Before the 2 minutes from the actual alarm time, dingdong starts to get increasingly bright and loud. 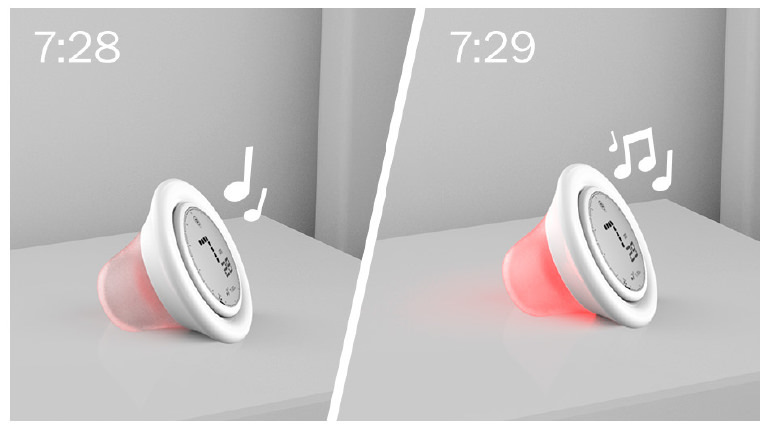 At the alarm time, its display suddenly pops out to the table surface and its body begins to swing it’s body like a wagging tail. In order to check the current time, the user has to pick the display up since the display is no longer facing towards the user. After looking at the time, the user has to put the display back to its base to silence the speaker completely and turn off the light. 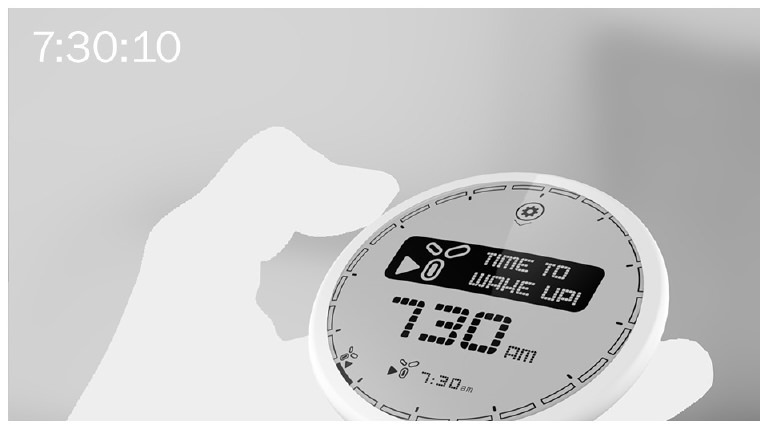 After the ‘keyword’ research of 'engaging' through the etymology and current usages of the word with its synonyms, I looked for the existing interaction styles of alarm clocks in order to determine user habits. 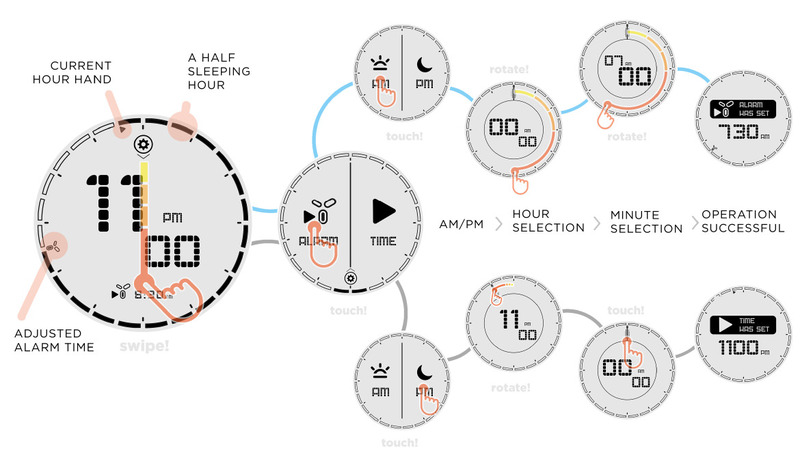 I ideated a concept of creating a multi-sensorial alarm clock since people find things engaging who have optimum level of sophisticated interaction ways such as using more than one sensorial feedback. 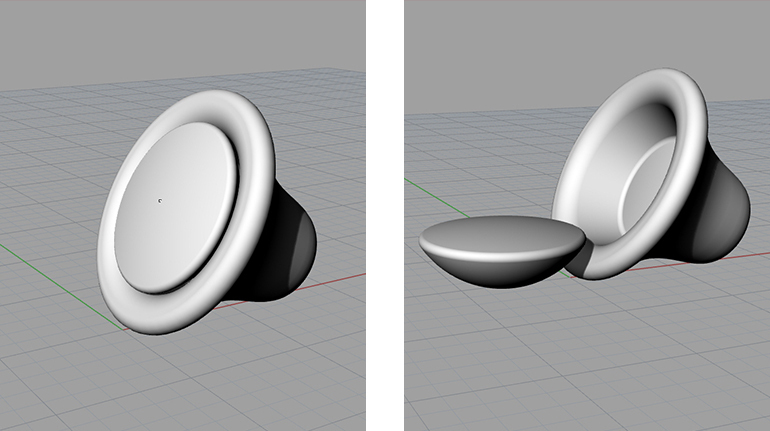 To achieve a familiar but also an engaging interaction; I elaborated on a Bell, or speaker-a-like shape as the physical form. 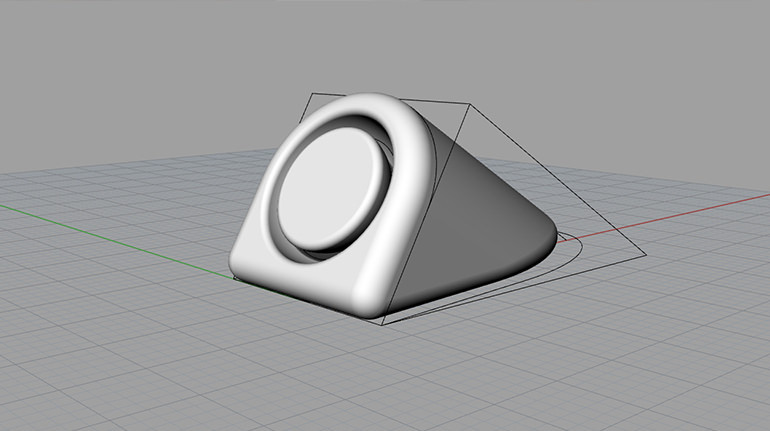 Screen can used to be a stopper for the speaker part ,which silences the alarm. 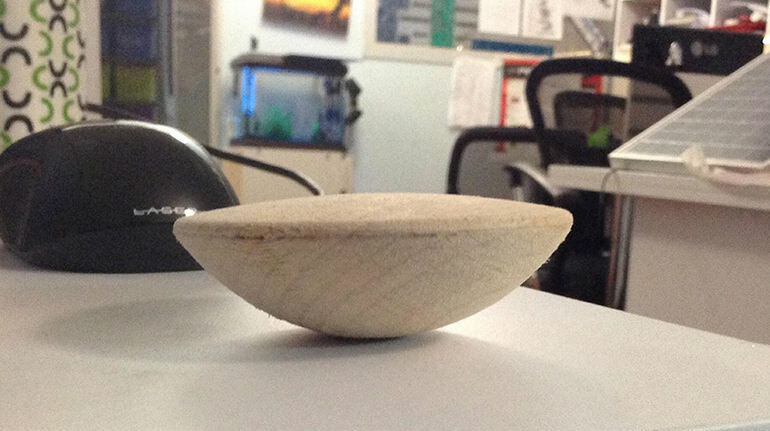 I've machined a physical mock-up using a wood lathe to see the form and proportions better in the real world. I've also used this mock-up for augmented reality screening.